Jurassic World Evolution isn’t a particularly challenging or demanding theme park sim, but it has its quirks, and does a poor job explaining many of its systems. On any of the remote tropical islands within the Muertas Archipelago the Oooh-ing and Ahh-ing can quickly devolve into running and screaming. Or worse, you simply run out of money, whether through guests’ lawsuits or poor planning. We’ve compiled a list of helpful tips to help prove that a dinosaur theme park can be a successful, and profitable, venture. Monster Hunter: World may be the most accessible game in the series but it’s still a tricky game to jump into, particularly if you’re completely new to the Monster Hunter series. We’ve compiled some helpful tips and explained some important mechanics to help start novice hunters on the right path to hunting and slaying. In Monster Hunter: World your progression is tied directly to your gear, as well as a single Hunter Rank number. This number could be considered your level, just without all the normal RPG benefits of stat increases and abilities. Your HR determines how difficult of a mission you can accept, as well as unlocking new areas, quests, and facilities in Astera. Every quest has an HR requirement, and you can never join one that’s above your HR. Keep that in mind when playing multiplayer. Helpful tips and seasonal guide for your first year in indie farming sim Stardew Valley. Stardew Valley is more than just a farming game. It’s also a dungeon crawler, a dating sim, and a fun exercise in planning and management. The constantly ticking clock and wealth of content can be overwhelming, particularly when starting out. I’m here to help you make the most out of your first year in Stardew Valley. 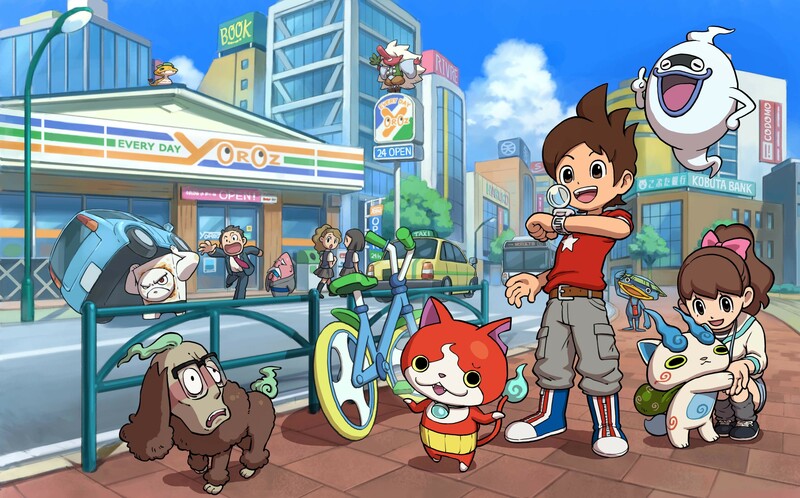 Nearly every activity will level up the relevant skill, from fishing to fighting. If you find the fishing mini-game particularly challenging, keep pecking away at it to get better (and eventually buy better rods). Rainy days are a godsend. Early on much of your time and energy is spent watering crops. Rainy days are freebies that let you focus on fishing or getting deeper into the mines. It rains most often during Summer. Watch TV every day! Clicking on your TV gives you a couple options depending on the day. Weather Report lets you plan for a rainy day. Fortune Teller might hint at lucky loot drops. The Queen of Sauce teaches you cooking recipes. Finally Living off the Land gives you general tips for the game. See those odd little dirt patches with worms sticking out? Use your hoe to find clay, plants, or even missing library books. The worms crop up most often during Winter. While clearing out your farm try to save up wood to finish the bridge at the beach. It takes 300 wood but is well worth it. The tide pools to the East offer large amounts of coral and sea urchins every few days which sell for a tidy profit. Prepare yourself for an all-out war, and keep your new friends, family, and allies alive with these tips. Whichever version of Fire Emblem Fates you play, the biggest in-game decision has already been made for you. Your next decision should be reading these tips. Fates maintains the strict difficulty of its predecessors. Prepare yourself for an all-out war, and keep your new friends, family, and allies alive with these tips. 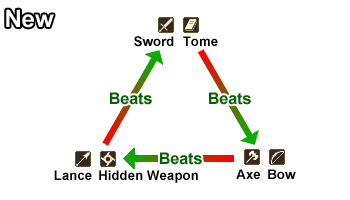 Fire Emblem’s combat operates on a simple Rock-Paper-Scissors system with Axes-Lances-Swords. Fates adds ranged weapons into the mix, condensing magic into just a single category: Bows-Shurikens/Daggers-Magic respectively. Know which units and weapons are most effective at all times. You can always pull up the Guide at any time for a refresher, and double-check those up and down arrows in the fight summaries. Before each battle you can View Map to get a full perspective of the foes you’ll be facing and the general layout of the battle. Later battles can easily last over an hour. Take your time and analyze each enemy loadout and prepare accordingly. Lots of archers in a small map? Leave the fliers at home. Tons of cavalry? Equip those beast-killer lances. A wise 80s cartoon once said – knowing is half the battle. Several crucial tips and guides to help you win the war against the alien menace. Greetings, Commander. The aliens continue their stranglehold over our planet. 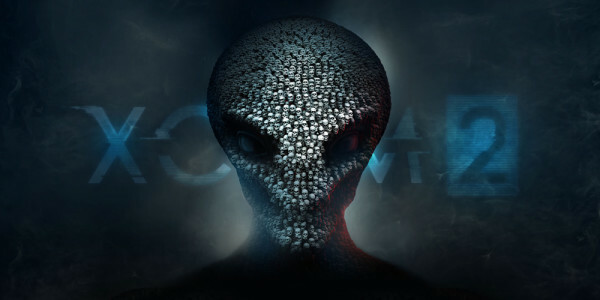 You and the brave men and women fighting for XCOM are our secret weapon. Many soldiers died bringing you these invaluable tips, so that others may live. Keep fighting and we’ll win this war. Good luck, Commander. The only way you can really lose XCOM 2 is if the Avatar Project is completed. However even when the bar fills up, a 20-day countdown timer begins. You get a bit of a grace period to immediately launch an assault on the nearest enemy base. Make sure you’ve been making the right contacts and always have a base to infiltrate when the counter gets too high. XCOM 2 is pretty forgiving when it comes to building your facilities. Prioritizing which to build first is largely a matter of preference. Build that Guerrilla Tactics School ASAP, as it provides the upgrades needed to field additional soldiers. Stick it in one of the top corners. You’ll also want your Workshop somewhere in the middle. It’s the only building that cares about adjacency, and you can staff an engineer to then staff nearby buildings via remote gremlins.